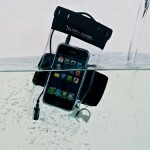 How to waterproof your iPhone (or other smartphone) the right way! The problem I have with all these cases is that they’re cases. I don’t like cases on phones. I think they’re bulky, sometimes heavy and they detract greatly from the overall look and feel of your device. Plus, if you showed up at the beach carrying one of these things, people might think you have a problem with needing to stay connected all the time. I just discovered this product yesterday and even though I haven’t tried it, I’ve seen what it can do and I love it. 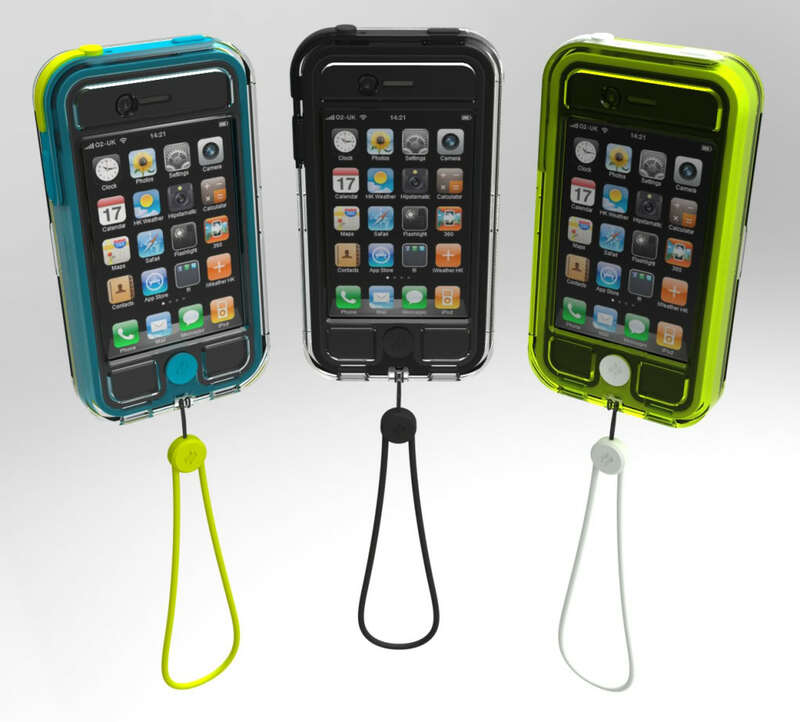 Imagine a completely waterproof phone without a case and without a protective bag. It’s being done by a company called Liqupel. What they do is apply a full treatment on your device, both inside and out. 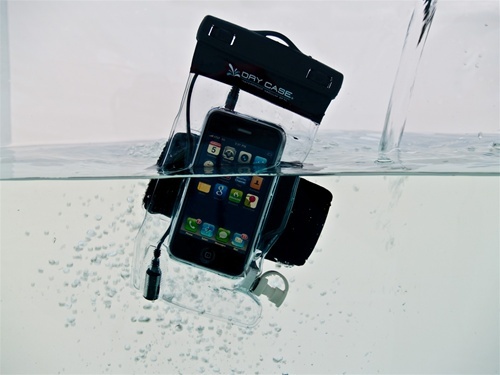 This patented technology creates a thin protective layer over every component inside the device protecting it from simple water spills to full submersion. But fear not, they said they are always adding new devices! Due to liabilities, Liquipel must still recommend that your device does not come in contact with water. As Liquipel puts it, while your device is protected from water, it’s still advised to take care of it as you normally would. 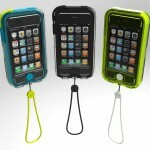 The analogy is compared to that of buying a case for your phone just so you can throw it on the ground. The idea behind this product is to protect against accidental spillage or giving you the ability to take the device into the bathroom with you while you listen to tunes in the shower. Normally, steam from hot water can cause water damage. Clearly, this product is not meant to replace an actual waterproof case if you wish to take your phone swimming, surfing or jetskiing with you, but it’s an awesome way to protect your phone from accidental splashes of water near a pool or as the Liquipel demo video proves, minimal submersion (like a “friend” throwing you into said pool). The most practical use you’d probably get from this product is the ability to answer your phone with wet hands or being able to use it while it’s raining. I haven’t actually tried this product yet because they don’t offer it for my Samsung Focus, so this post is less of an endorsement and more of an informational guide. But if anyone does try it out, please let me know how it goes in the comments or on the forums somewhere! For more information and to purchase, please visit Liquipel.com. 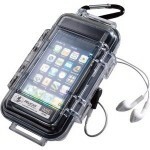 THERE it was .. Liquipel … waterproofing iphones etc .. for jus about $50 (approx).